The mother of all craft fairs came to London last weekend. 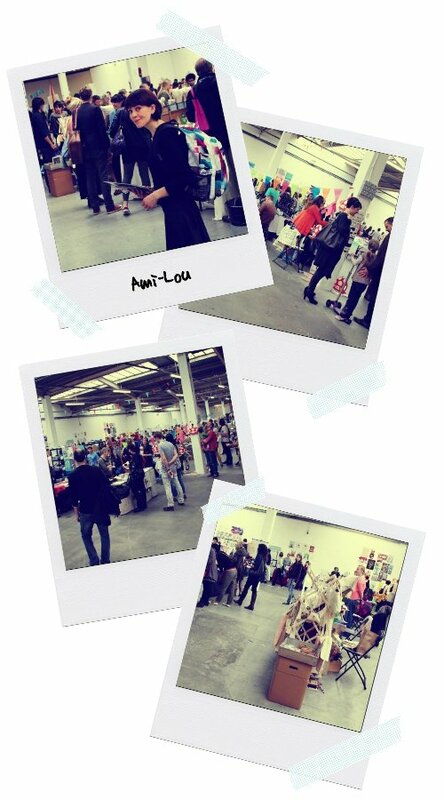 Ami-Lou from Sosoyoyo is our guest blogger sharing her favs from this awesome event. Craft is cool. And no where is it cooler than the Renegade Craft Fair. The Truman Brewery on London’s thriving Brick Lane played host to Renegade’s first ever UK show. A keen crafter myself and lover of all things hand-made I was literally chomping at the bit to get inside. I wasn’t disappointed. Renegade really is the Rock ‘n’ Roll of craft fairs, most of the sellers wouldn’t have looked out of place hanging out in a band dressing room. It’s a far cry from the knitted toilet roll holders and dough dollies some of us may associate with such events. The large warehouse space was brimming with screen printed band posters, stylish home-wear, funky kids tees, up-cycled crockery and even some rather crazy looking monster toys. There were opportunities to get stuck in yourself, Islington’s ‘The Make Lounge’ had a gaggle of eager crafters trying their hand at felting. The ‘Cheese and Pickle’ studio provided the opportunity to have a go at Traditional Japanese fish printing (yes, that’s exactly how it’s sounds – Printing with an actual fish!) and the ‘Stitch and Make Studio’ who were on hand to guide you through the eye of your needle with ease. Craft was even being used to tackle life’s more serious matters, The Pink Pom Pom Project invited you to join their Breast Cancer Awareness Army with their plight to help cancer sufferers turn to craft as a form of therapy. All in all this was an awesome event, proving that in times of austerity people are turning more and more to hand-made and putting value in uniquely crafted items. Is it just me or is lino printing everywhere? 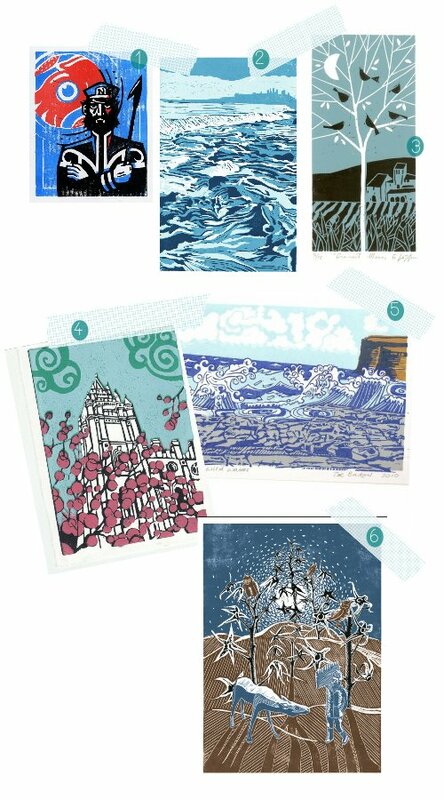 This is good because linocut print rocks!